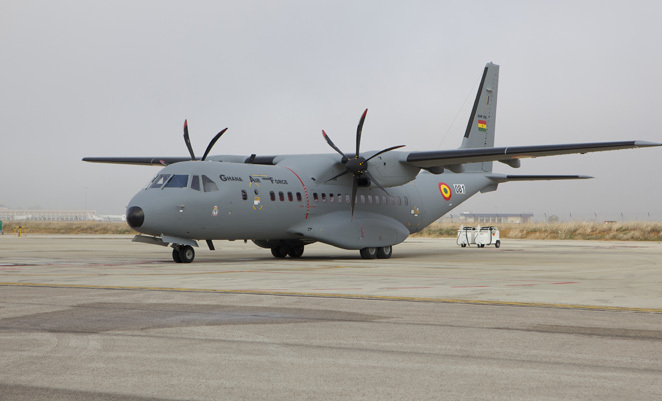 The Ghana Air Force has taken delivery of its first Airbus C295 transport. 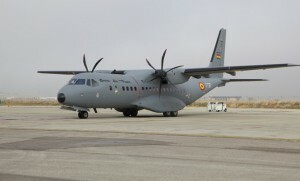 Ghana’s Air Force has taken delivery of the first of two C295 transport planes on order form Airbus Military. Ghana will use the planes for domestic military transport and humanitarian relief missions. To date, Airbus Military has sold 85 of the twin turboprop C295s to 14 different operators.